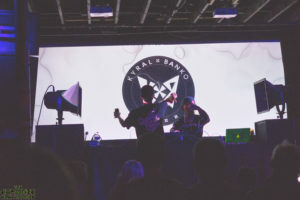 Denver’s home for the Underground music scene recently hosted one of the more unique and bass-heavy shows for their audience, but different is indeed good. Krane took his Fallout Tour pt. 2 to the Black Box where he was supported by MYRNE, who is from Singapore, Kyral x Banko (Chicago originally but now Colorado Residents) and Dj Synchronicity. From start to finish the music all had different styles and vibes that kept the party fresh and alive. 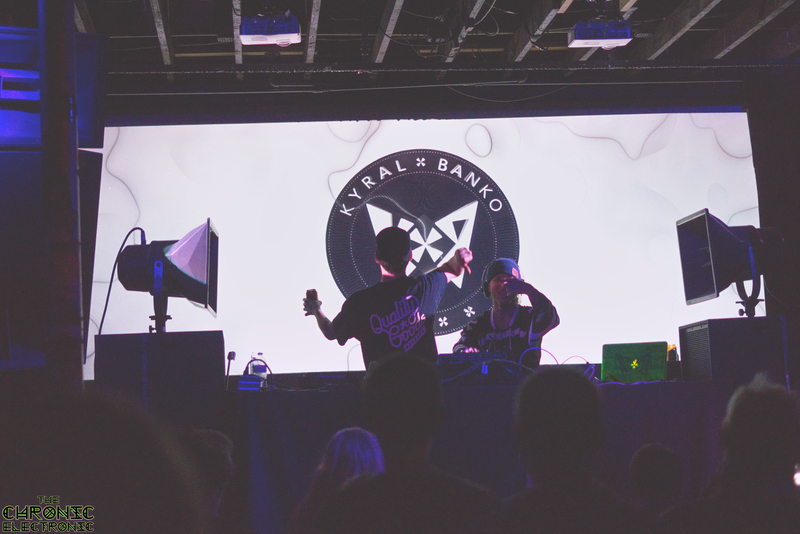 Kyral x Banko, coming from Quality Good Records, threw down some nasty bass music with exotic samples and beats that kept the crowd on edge for more. MYRNE had an unique style of performing live with mixing in very popular tracks from Green Day to Post Malone and everywhere in between and would mix it into absolutely filthy trap / future bass beats. When Krane took over the place absolutely lit up. This up and coming producing from San Francisco has been laying out some straight fire beats for the past couple years and at this performance he went from his popular older music to music that came off his recent album, Fallout, to other popping future bass and trap music. 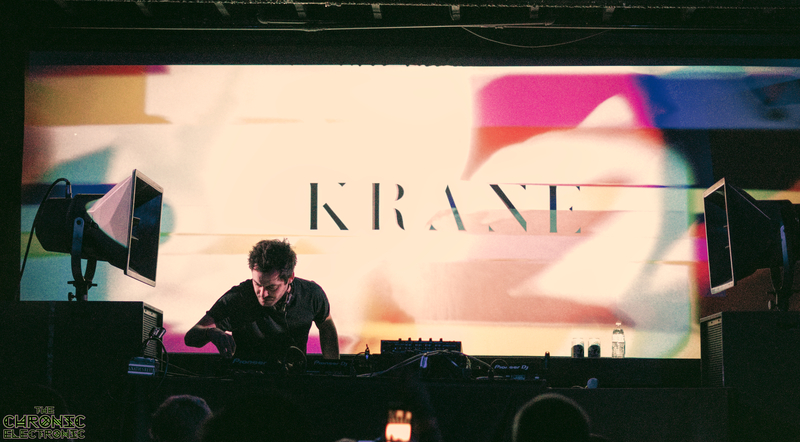 At the end of the show, Krane took out his touring buddy, MYRNE for a b2b that absolutely went hard and brought out the beautiful vibes through mixing in some music that we all know and love. Check out some of our photos and a couple of video clips from the night below along with upcoming events at the Black Box! More photos can be found at the link below! Want to see Krane somewhere else? He is doing MULTIPLE festival appearances this year, such as Lightning in a Bottle, Electric Forest, and more! This entry was posted in Articles: Reviews, Event Media, News and tagged Black Box, Denver, Krane, Trap, Underground. Bookmark the permalink.